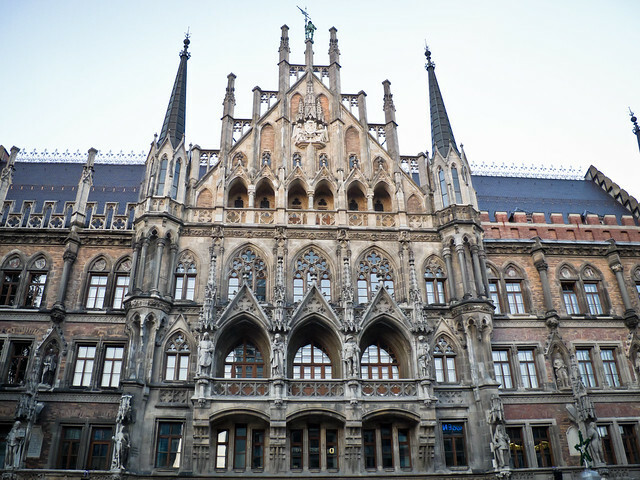 MUNICH, GERMANY – We are departing Germany this evening, en route to Prague to begin our 2.5 week trip through the Czech Republic to Krakow, Poland. Since we will be traveling rather quickly and spending only a few days in each location, we’ve decided to create a series of posts we’re entitling our Snapshot Series. These posts will consist of some of our favorite photographs from each location with short descriptions; a sort of photo journal. We hope you enjoy our first instillation: Munich, Germany!